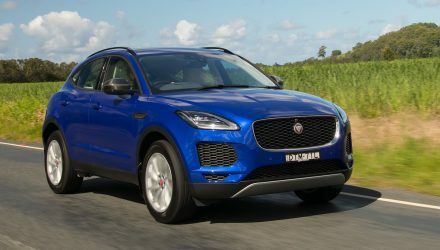 Jaguar C-PACE trademark found, for new coupe SUV? Jaguar may soon jump on board the coupe-SUV bandwagon with a model called the Jaguar C-PACE. 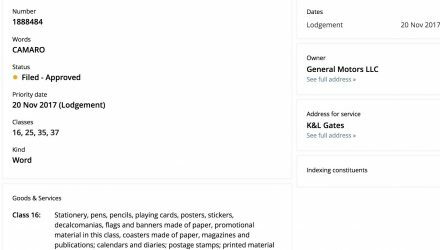 The news comes as a trademark application for the name was found logged at the European Union Intellectual Property Office. The German carmakers were the first to come up with the idea of an SUV that looks like a coupe. In fact, BMW was the first to introduce the body style with the X6 large SUV, based on the X5. Nowadays, you have the X4, X2 from BMW, and the GLC Coupe and GLE Coupe from Mercedes-Benz, and even the upcoming Audi Q6 and Q8. Jaguar filed a trademark application for the name C-PACE just a few days ago on July 9. It looks like it was filed under Nice Classification 9, which is for advanced computer technologies, such as systems relating to autonomous vehicles. The trademark was also filed under Nice Classification 12 which is for automobiles, and Nice Classification 37, for servicing and repair. Now, just because Jaguar wants to trademark the name C-PACE doesn’t necessarily guarantee a vehicle of that name will be produced. Sometimes companies simply register a trademark to stop other companies or people taking it. 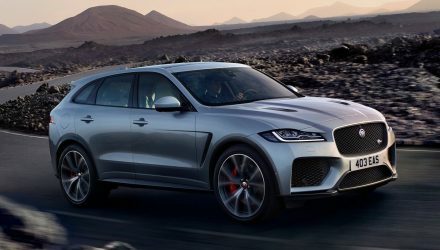 However, it’s been rumour that Jaguar is planning a new coupe-SUV. Speculations suggest the model would sit along side the F-PACE mid-sizer, given that it is currently the best-selling Jaguar in the showroom. This means it would go up against the BMW X4 and Mercedes GLC Coupe. There’s also a chance it could sit along side the new E-PACE junior SUV. The Jaguar C-PACE is one of two new SUVs rumoured to be in the works. Jaguar is thought to be developing a large SUV as well, tipped to be called the J-PACE. 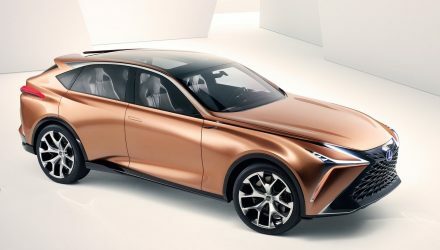 This would go up against the likes of the BMW X5, Mercedes GLE, and Audi Q7, as well as the Lexus RX. Of course, there’s also a chance Jaguar might do a coupe version of that as well further down the track. For now, the news of the C-PACE trademark rests as a potential new model that could be introduced with some very advanced autonomous-ready driving technologies. We’ll have to wait and see.